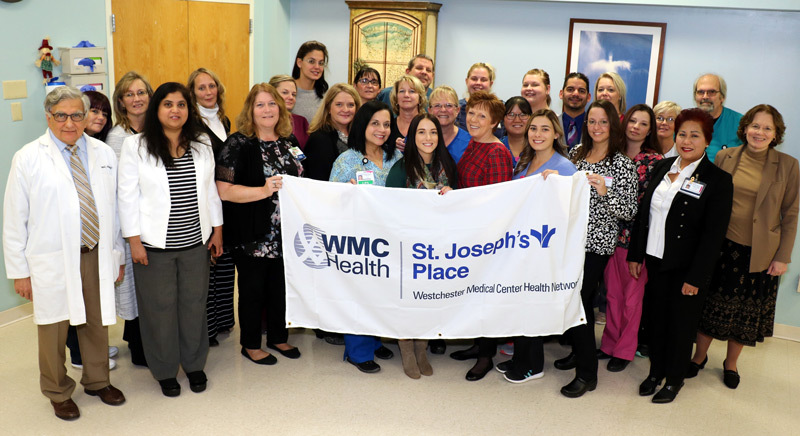 St. Josephs Place, located in Port Jervis and operated by Bon Secours Community Hospital, a member of the Westchester Medical Center Health Network (WMCHealth), recently received U.S. News & World Report’s “high performance overall and high performance for short-term rehabilitation” designations. Of the 15,000 nursing homes and rehabilitation centers evaluated, only 15 percent earned the high-performance designation. The results were based on ratings from the Centers for Medicare & Medicaid Services, health inspections, nurse staffing and measures of medical care quality and rehabilitation therapy.